One was in pending state for a long time while the other one was fulfilled immediately. Red is the theme for this week’s A Photo a Week Challenge by Nancy Merill. Let’s see what I have got in red. Wordless Wednesday – Need The Speed? From today onwards, I will share a picture from my Prisma collection every Tuesday. I love this app very much as it really transform ordinary pictures into something extraordinary. 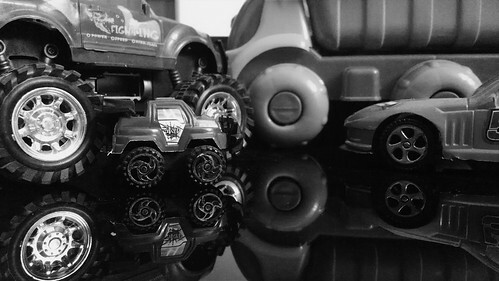 Here are my entries for CEE’S BLACK & WHITE PHOTO CHALLENGE: WHEELS. This challenge was really fun and I enjoyed capturing all these pictures very much. I hope you will too!